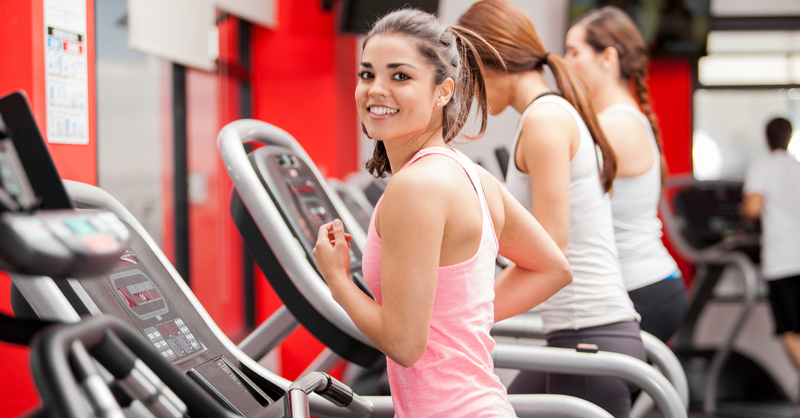 OUR GYM OFFERS FIRST CLASS TRAINERS AND EQUIPMENT. STOP BY, WE’LL SHOW YOU. NO EXCUSES ANYMORE. TRY IT OUT FOR 3 DAYS ON US! CLICK ANYWHERE FOR MORE INFO! For the past 30 years, Women’s Workout & Wellness (W3) has strived to provide the best Chicago gym experience for women with its remarkable services, affordable membership options and energizing atmosphere. And nobody does it better in Chicagoland! We often find gyms and health clubs in Chicago missing a certain something – especially for women and our unique fitness needs. 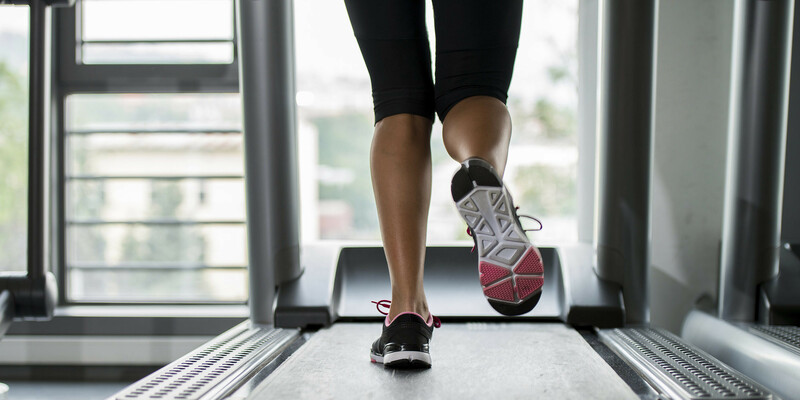 Our vision has always been to provide the most advanced total health and fitness network for women with quality service at an affordable price. We are a women’s gym dedicated to helping women like you learn how to stay fit and healthy with fitness programs designed to meet your fitness needs and goals. WHY MAKE W3 YOUR NEW CHICAGO HEALTH CLUB? Whether it’s losing weight, toning up your figure, feeling healthy and vitalized, making new friends, or just having tons of fun, W3 is here for you! 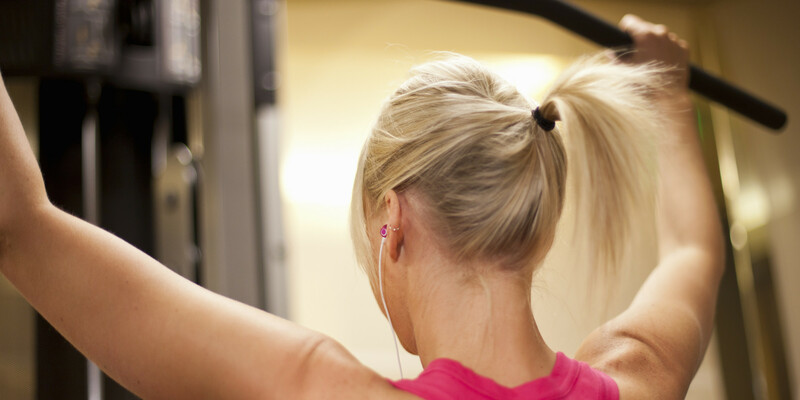 What Makes Our Women’s Gyms Different? The moment you enter a W3 facility, you’ll see we’re no ordinary Chicago fitness club – we’re exactly what you’re looking for in a women’s gym! Since the start of Women’s Workout & Wellness in 1982, we’ve had a very clear mission: to help women achieve their weight and fitness goals by offering healthy fitness programs that are designed to fit each woman’s individual needs. We believe that everyone should feel welcome here, to “come as you are and be all you want to be.” That’s why you’ll feel a positive, invigorating energy the moment you walk in, as if you’ve entered an oasis where you can always be yourself and leave your hectic, stressful life at the door. And this is what differentiates us from other gyms. 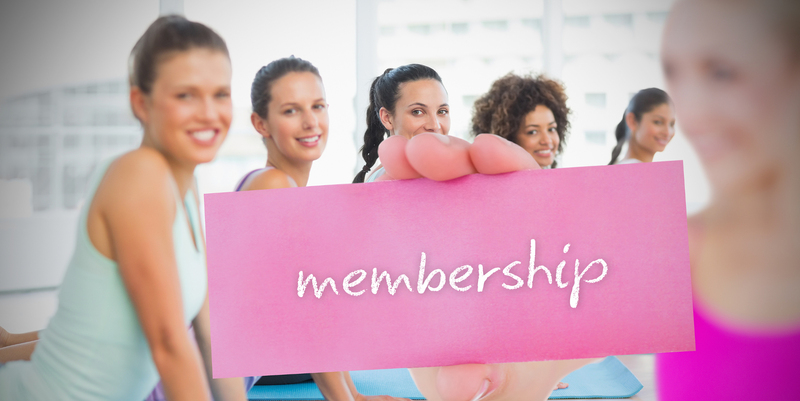 When other women’s gyms treat you as just another member, we stress individual needs and make sure you meet your goals. We have an exercise program for every woman, whether you’re pregnant and would like to stay healthy and active, you’re over 50 and would like to get back in shape, or you just want to maintain the body you have now, Women’s Workout & Wellness gives you the edge you need! Want to give W3 a try? Get a free guest pass when you fill out the form on right and see what W3 can do for you! So what are you waiting for? 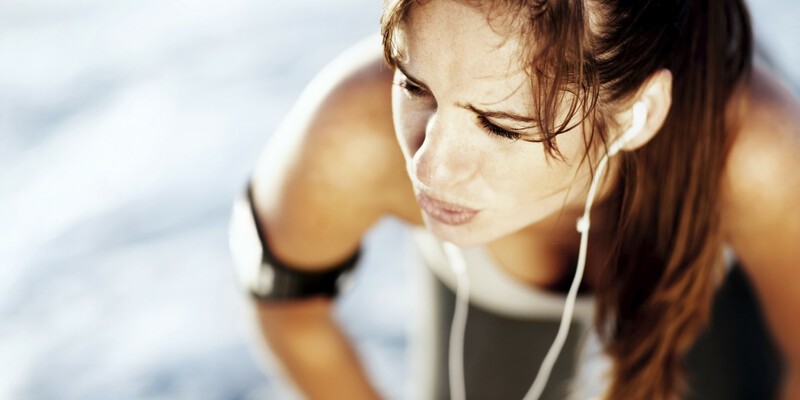 Achieve your vision of health and fitness. Join Women’s Workout & Wellness (W3) TODAY! *Playroom Facilities at all locations except Monroe St. Please see hours of operation underneath the class schedules.